We all know that play is extremely important for children. In addition to being fun, playing helps children to learn to socialise and communicate, and to develop an understanding of the world around them. But when children have complex needs, we know that they often don’t get the same opportunities to play as other children. Missing out on play opportunities can have a negative impact on children’s educational and social development. For this reason, at the UK deafblind charity Sense, we are running a public inquiry to find out more about access to play opportunities for children with multiple needs. The findings of the inquiry will help us to understand the issue better, and work out where changes are needed to ensure that more children can access play opportunities in their early lives. Please visit our website or email to find out about the many different ways you can get involved. Sense also delivers specialist services for children with multiple and complex disabilities and their families. Over the years, we’ve seen how sensory play sessions can help parents and children develop a shared language, and that sometimes even small adjustments to play activities can bring great results. Sing body songs, where the kids can roll around and there are constant sequences of movement as they help create better self-awareness. Develop turn-taking games. These can include action rhymes, cradling, rocking and bouncing games. They provide opportunities for stimulating the use of vision, use of hearing, and toleration of touch. Use a child’s personal toys to interact with them to make them feel safe and more confident, so that they’re more likely to play back and communicate. Ditch the plastic toys – these feel the same – but pebbles, pine cones, bark and other natural fibres are a great way to increase exploration of new and different textures. Make the best use of technology – ipads have many sensory apps that are suitable for deafblind children and can stimulate their remaining senses through bright lights, vibrations and music. They’re also good for improving hand to eye coordination. Place beads or dried pasta into metal colander to make sounds. Rice in a balloon makes a nice rattle, great for developing early listening skills. Messy play is another good way of encouraging tactile communication. You can use dry objects such as dry pasta, shredded paper, porridge oats or cotton wool – even baked beans or jelly! Create a ‘sensory environment’ for the child. 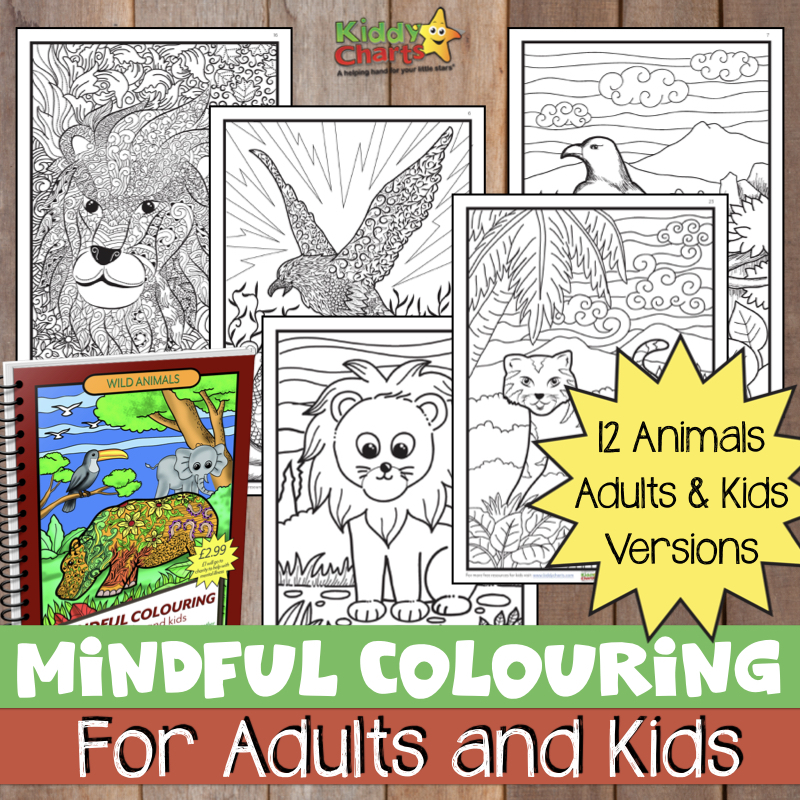 These can range from specialist rooms that may be found in schools or day services, to an environment that has been set up for the child at home. For example, a pop-up camping tent could be used to create an indoor sensory ‘room’ that encourages a child to learn, to look and to explore. Follow Helen Neale – KiddyCharts’s board Sensory Play on Pinterest. Sense have launched a campaign ‘The Case for Play’ to look at the provision of play for children in the 0-5 age bracket with multiple needs. To find out how you can help visit https://www.sense.org.uk/content/play for further information by 27 November 2015. Kate Fitch is Deputy Head of Policy at the UK deafblind charity, Sense. Kate leads the organisation’s policy and campaigning work related to deafblind children and families, with a particular focus on special educational needs and disabilities. Prior to joining Sense, Kate worked in a variety of policy and research roles at the NSPCC and has also spent time as a freelance consultant. Kate has a Master’s degree in Social Policy from the London School of Economics and a Politics degree from Durham University. 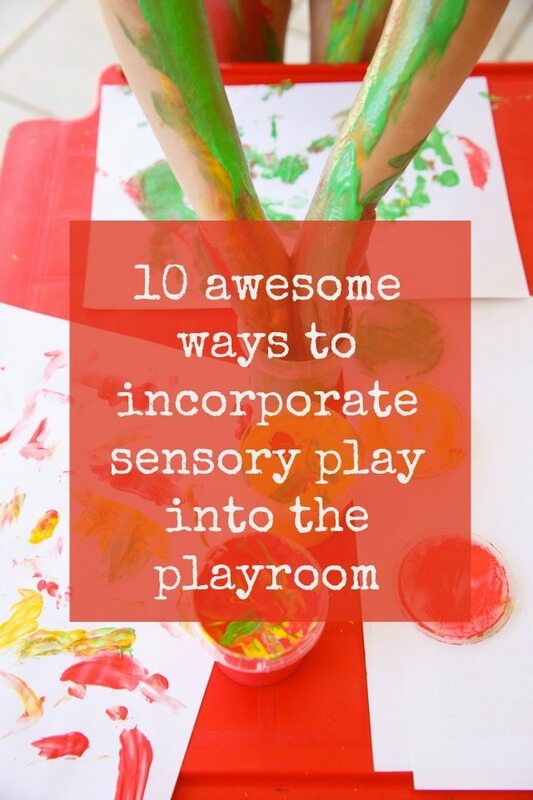 Very nice sensory play ideas you share.These are so helpful to know for childs.thanx for this sharing.